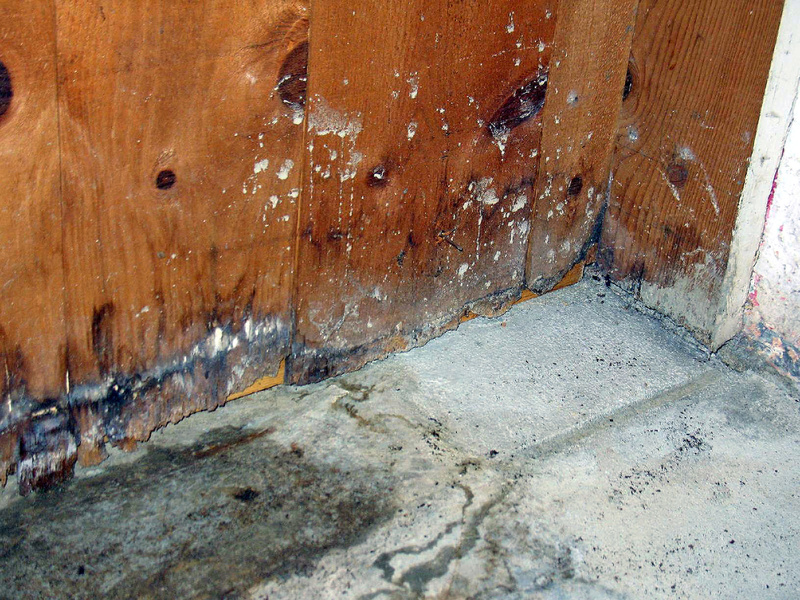 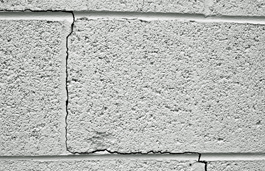 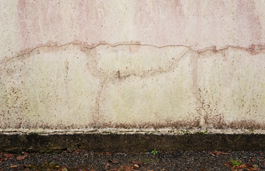 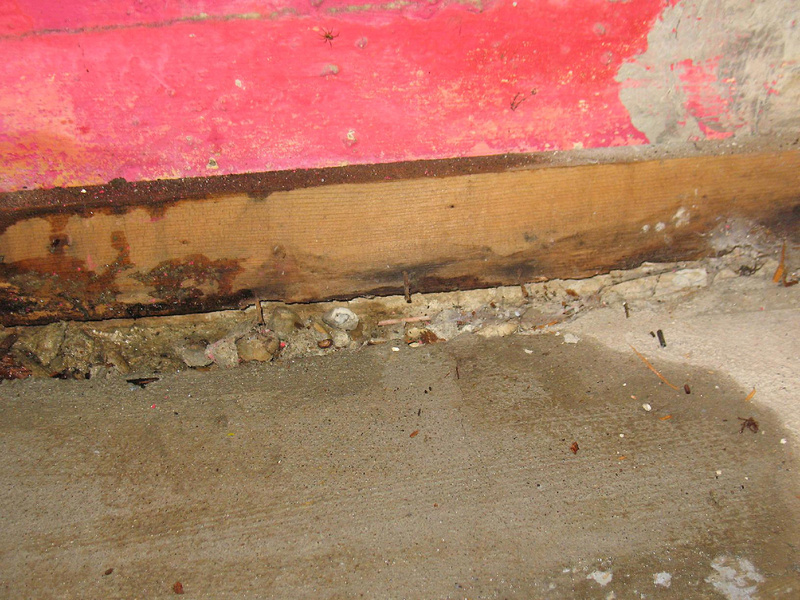 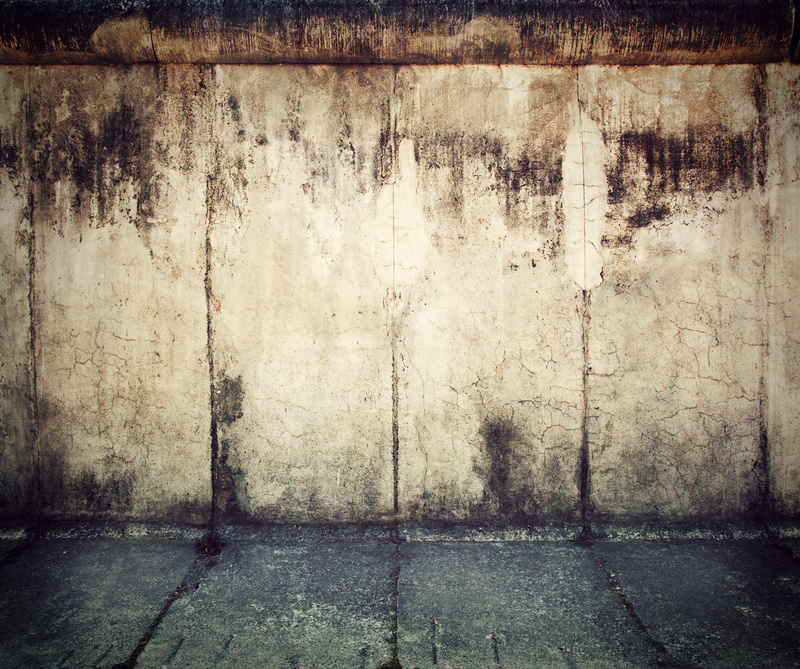 Moisture control is an important part of protecting your foundation investment. 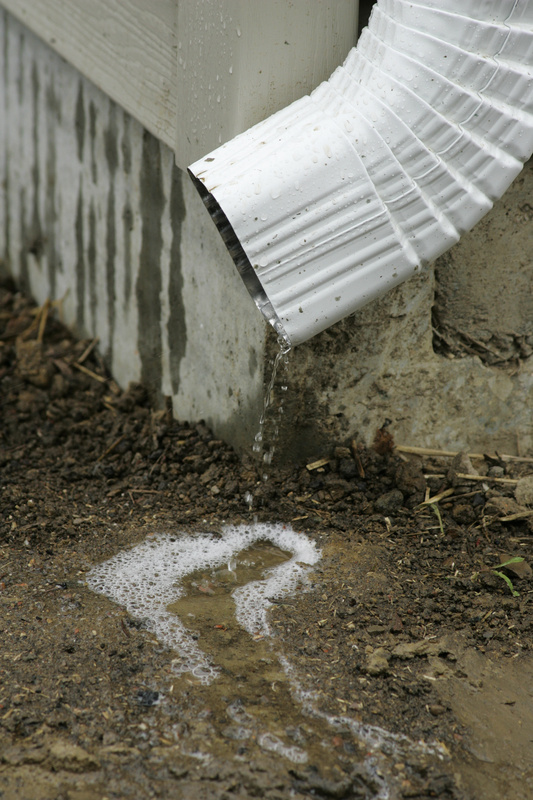 Direct roof water away from the house using gutters and downspouts that empty to lateral piping that deposits water on a sloping finish grade a minimum of 5 ft. from the foundation. 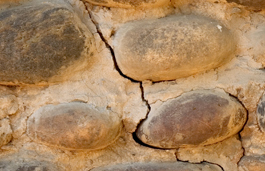 Roofs designed without gutters are acceptable if they are designed to deposit rainwater to a grade-level rock bed with waterproof liner and drain pipe that deposits water on a sloping finished grade.